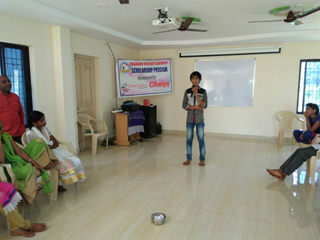 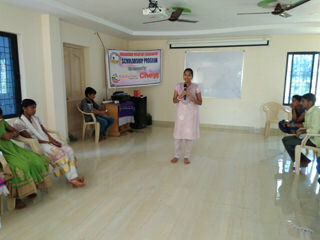 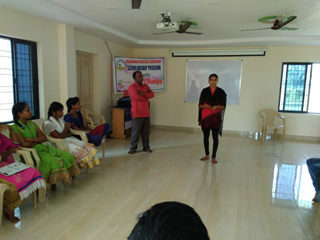 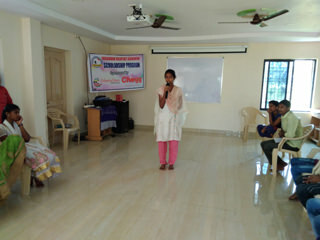 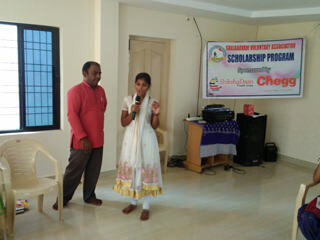 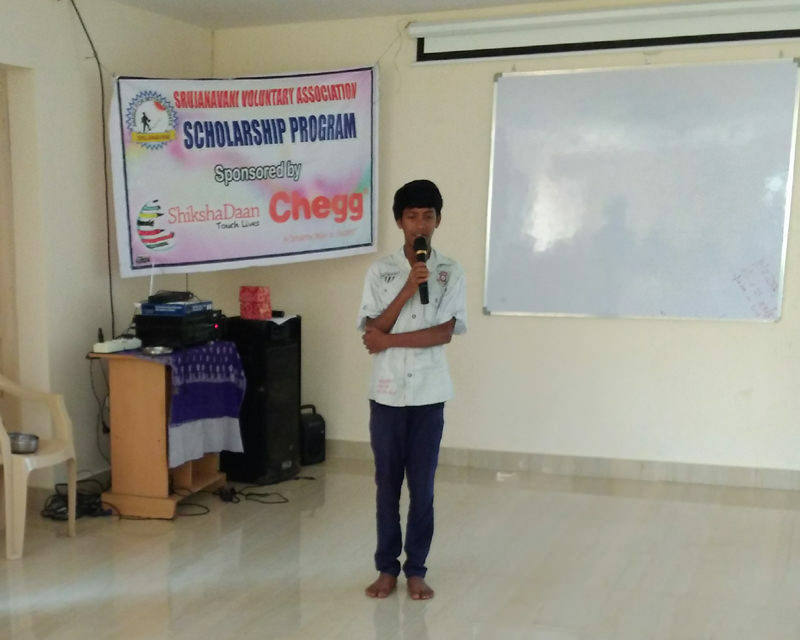 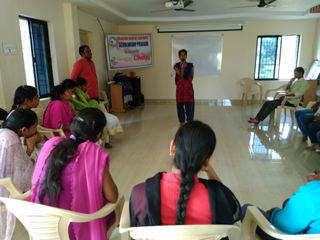 Srujanavani conducted Scholars monthly training. 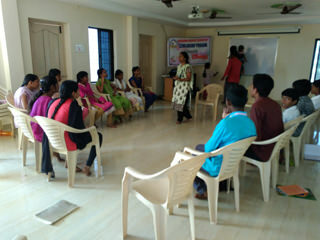 Discussion on strengths and weaknesses. 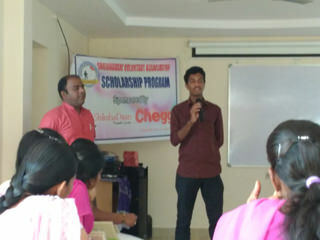 Some Mathematics tips and tricks for the scholars.